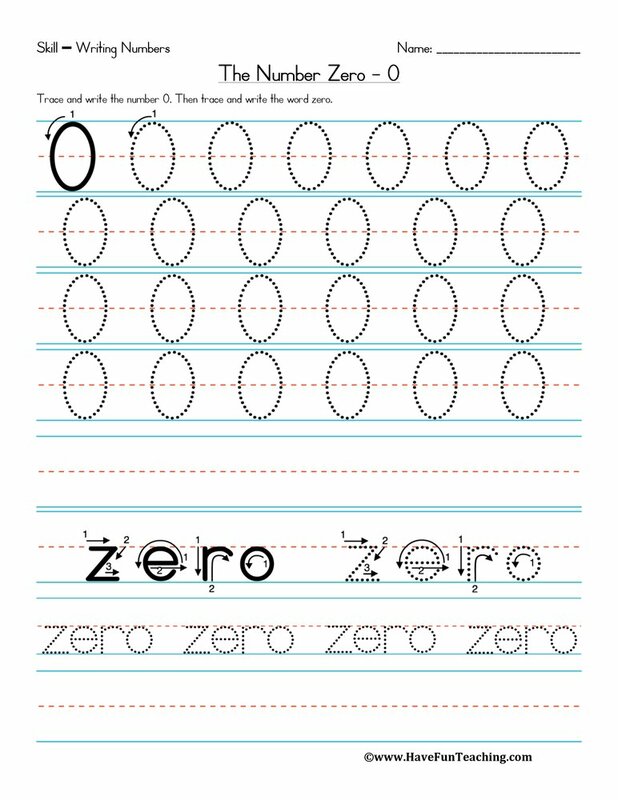 Using this Buzzy Odd or Even Activity, your students will be able to determine which three-digit numbers are even or odd. 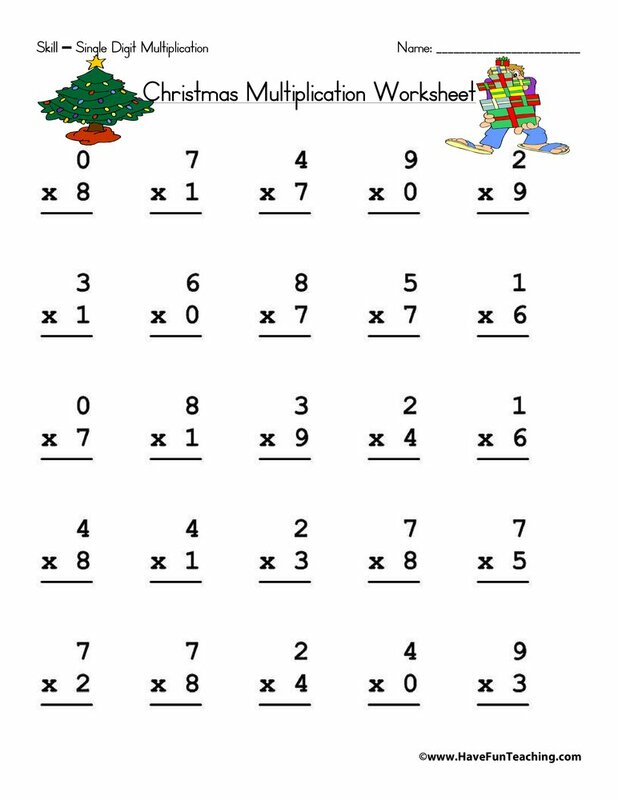 Being able to identify even and odd numbers helps build the foundation for your students' number factorization and divisibility. 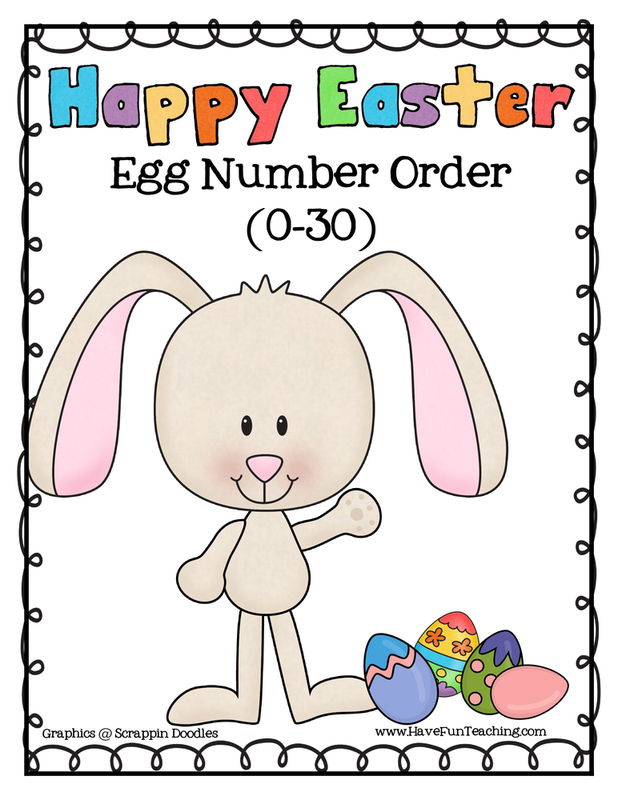 Students will sort bees onto Odd and Even Flowers depending on the three-digit number shown on the card. 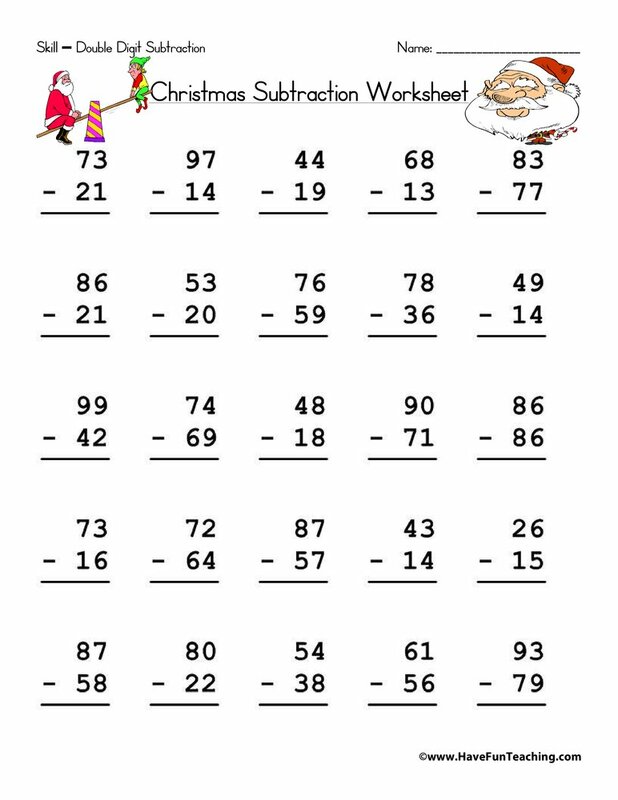 Use this Pirate Odd Even Worksheet as an additional resource for your students. 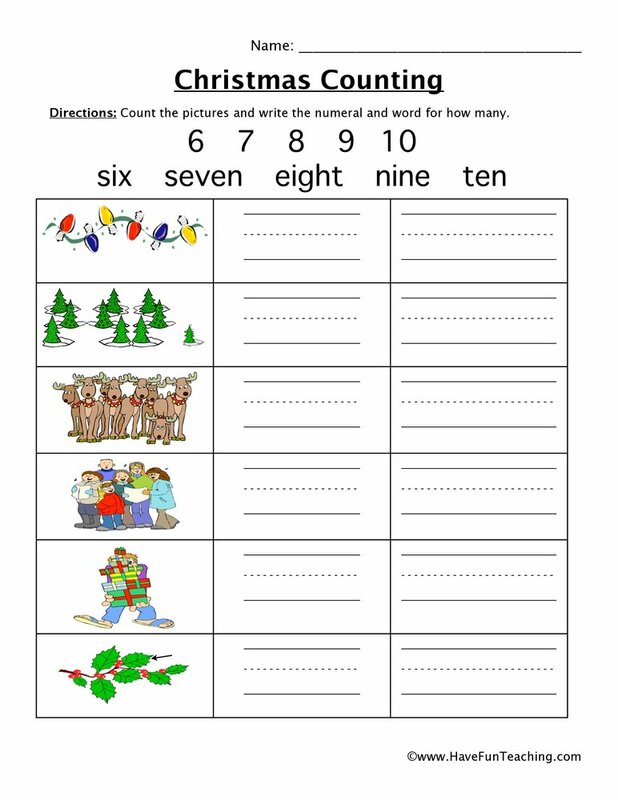 Introduce this worksheet by reviewing odd and even numbers with your students by using this Common Core Lesson about odd and even number to 20. 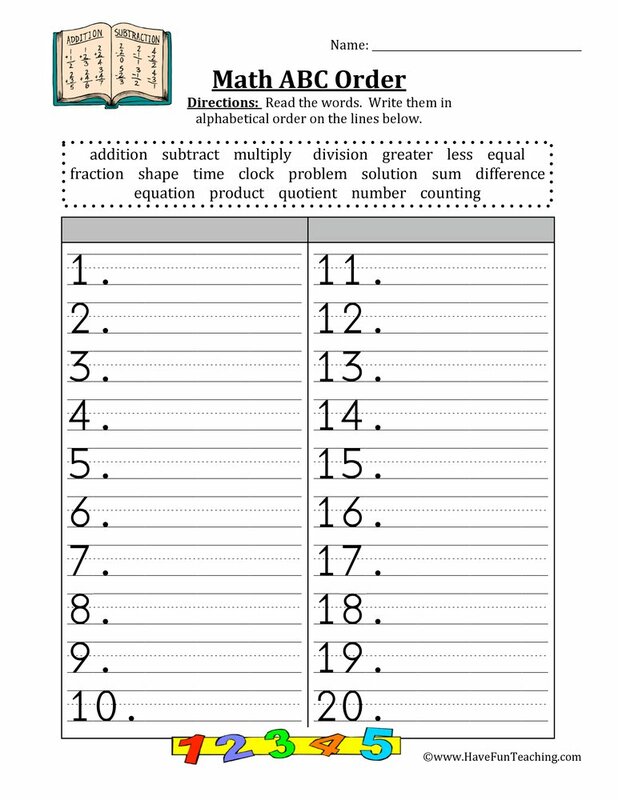 Be sure to discuss how you classify a number as even or odd. 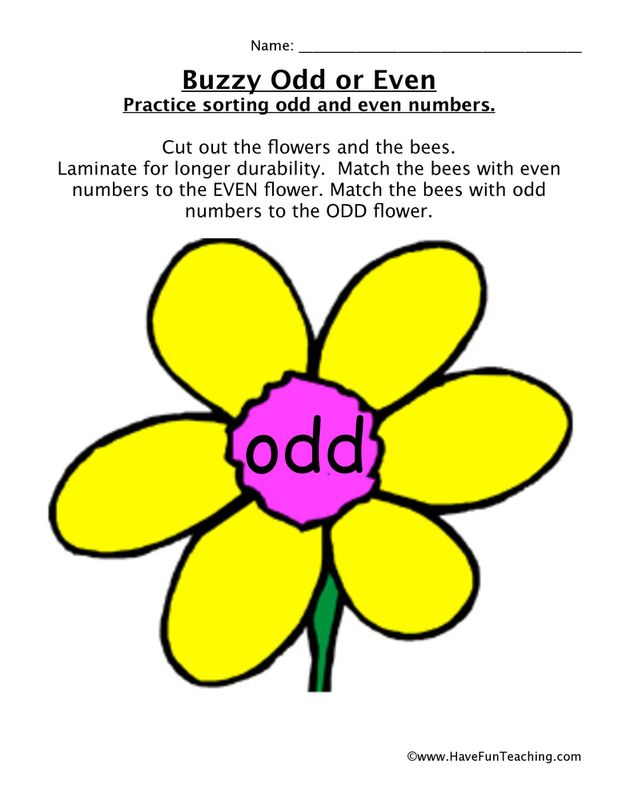 Then, students sort three digit numbers onto Odd and Even Flowers. 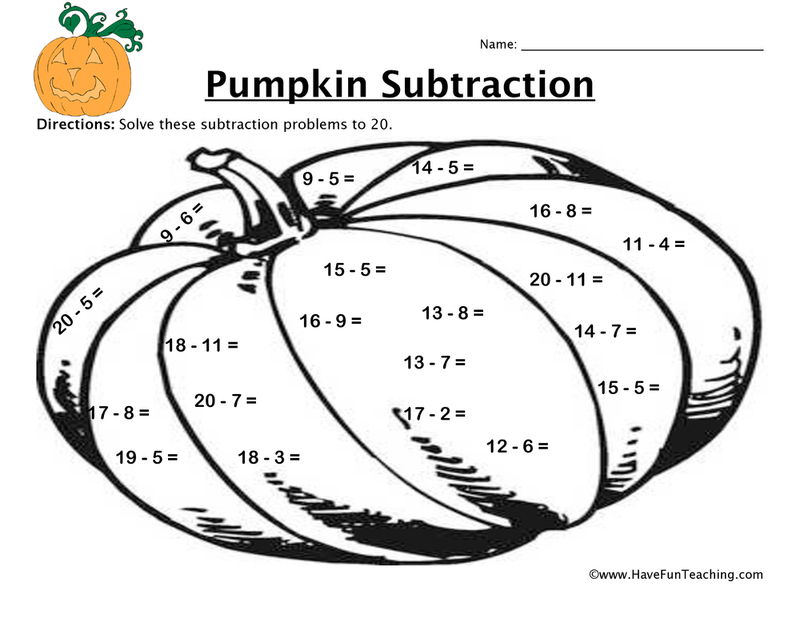 Once finished, challenge students to create other numbers that can be add to each flower. 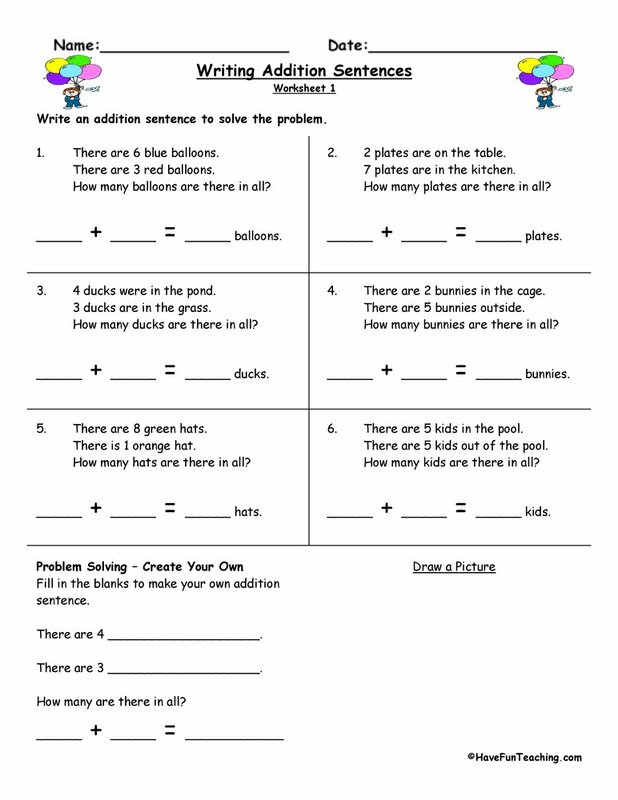 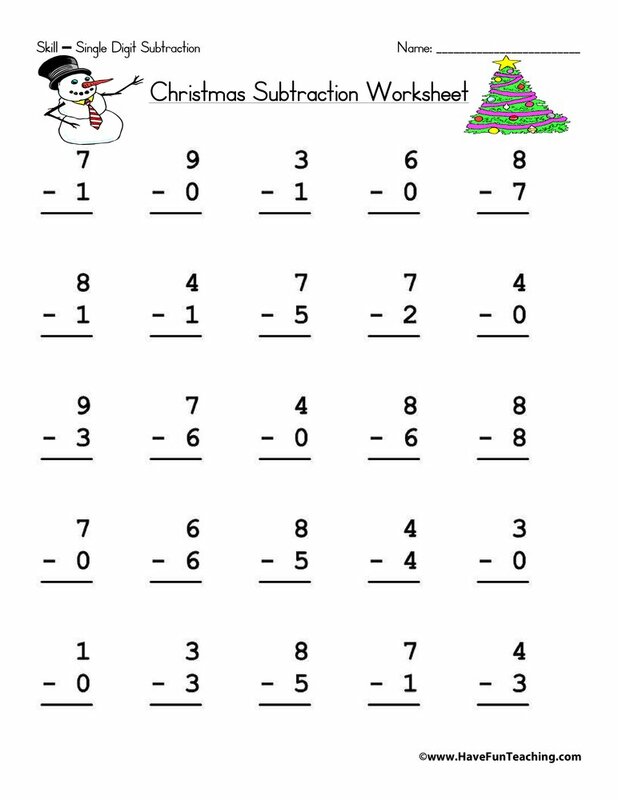 Be sure to check out more Even and Odd Worksheets.